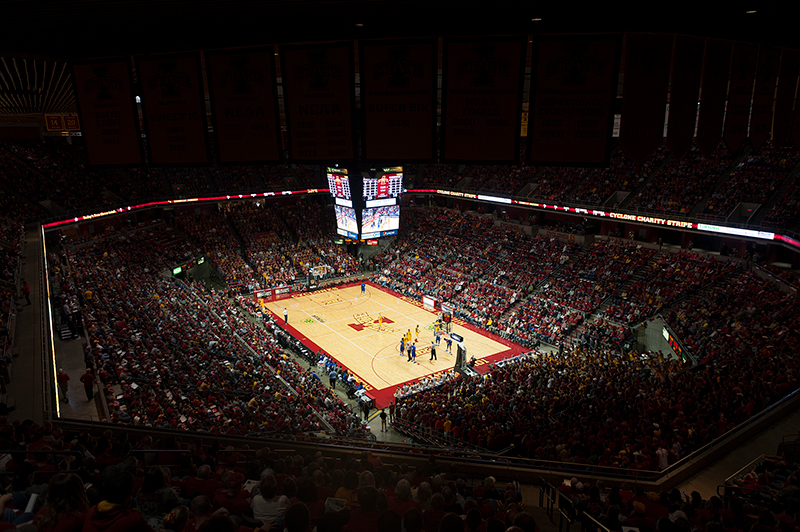 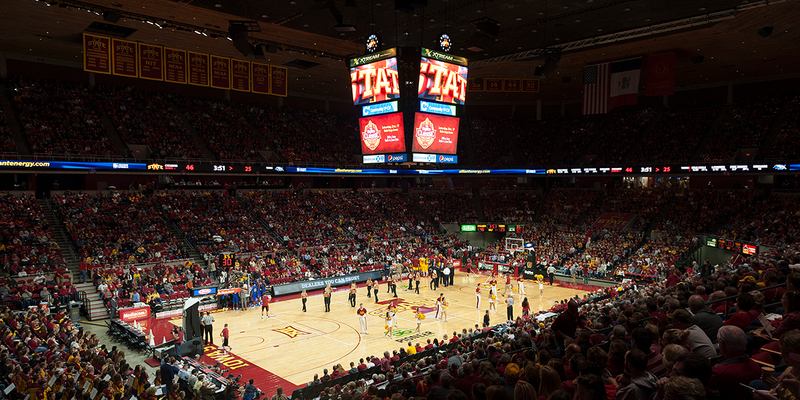 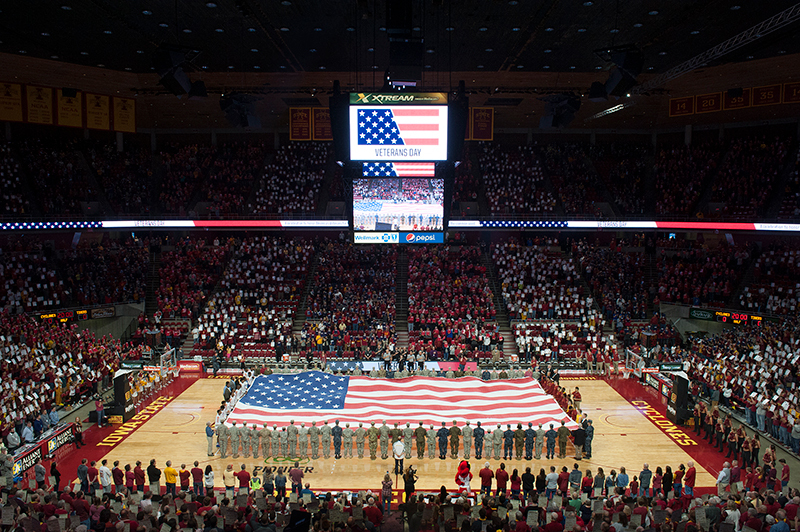 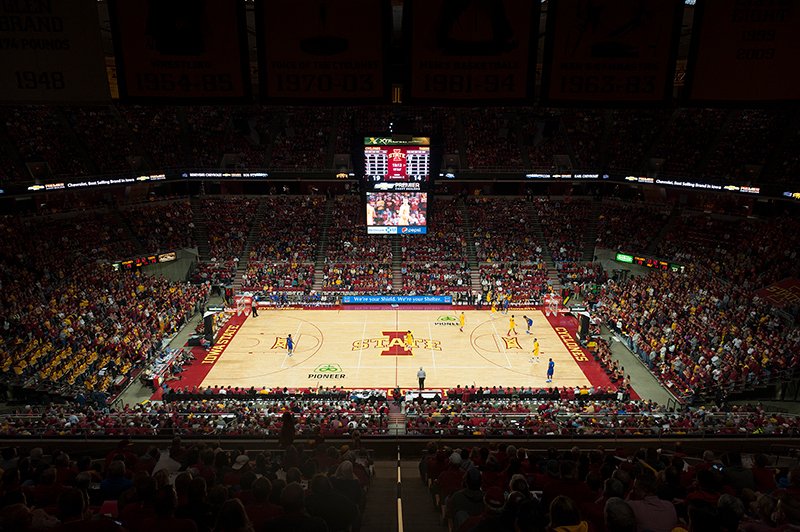 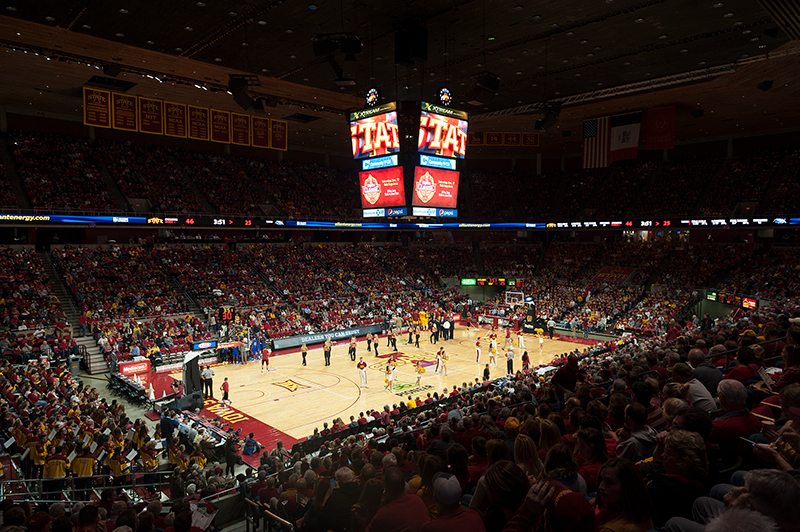 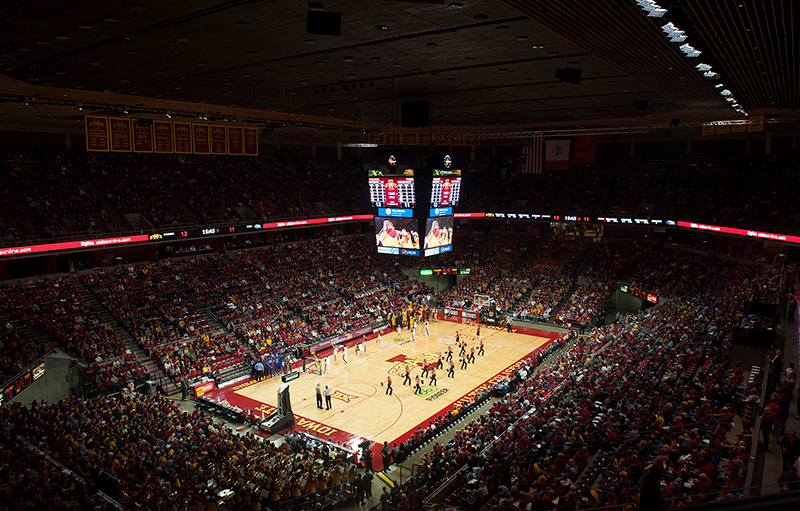 For the 2016/2017 season, Iowa State University installed Musco’s LED lighting solution at Hilton Coliseum to improve the game day experience for fans, while maximizing energy efficiency. 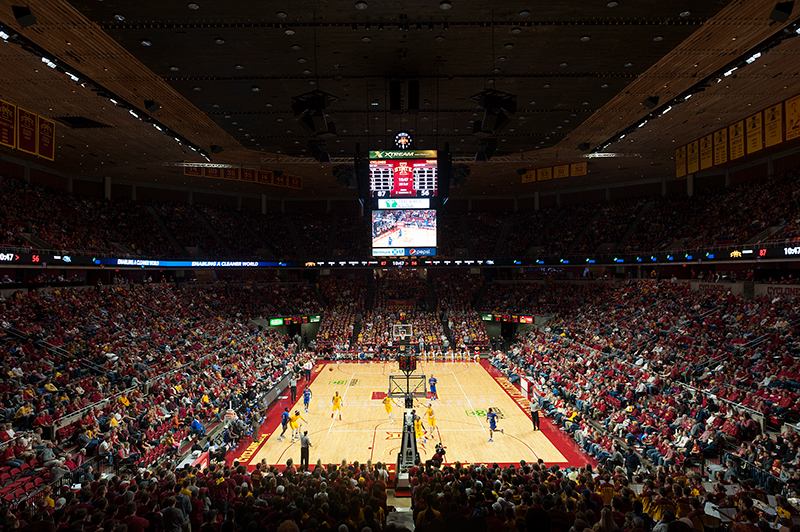 The system will reduce energy consumption at Hilton Coliseum by 66 percent compared to the prior lighting equipment when operated at full power. 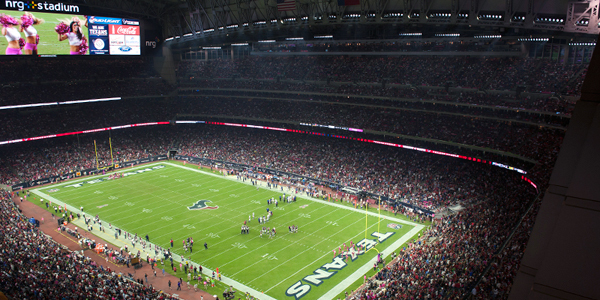 Additionally, maintenance costs will be eliminated with a 10-year parts and labor warranty.